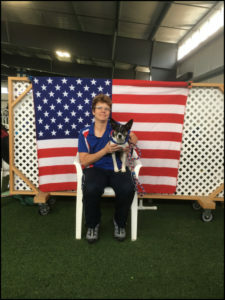 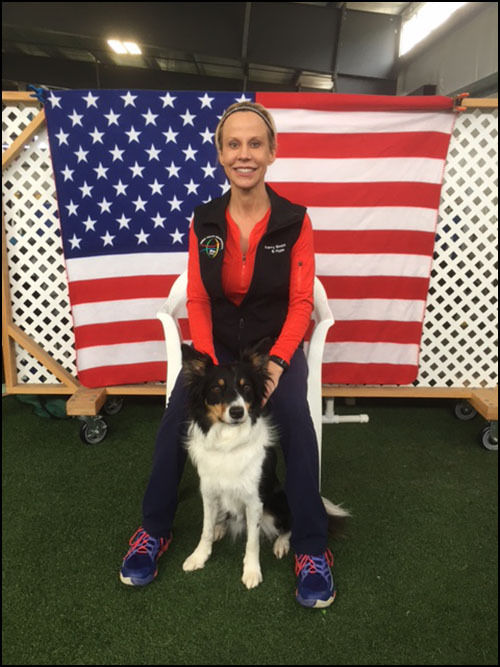 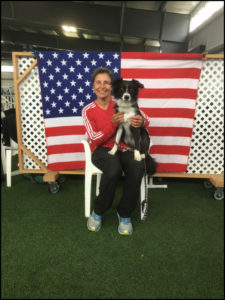 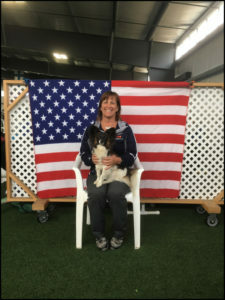 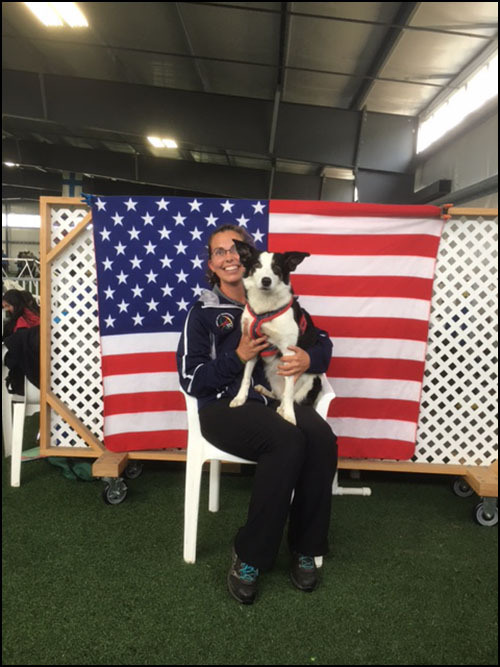 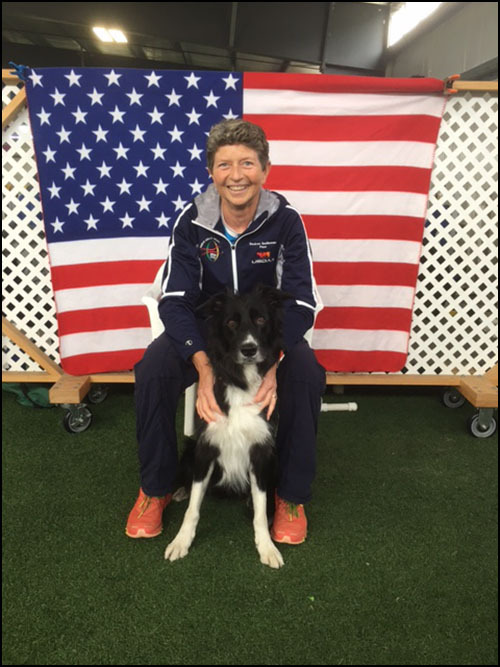 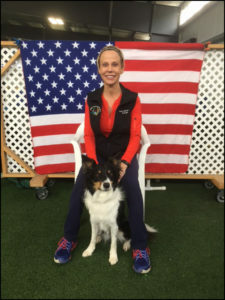 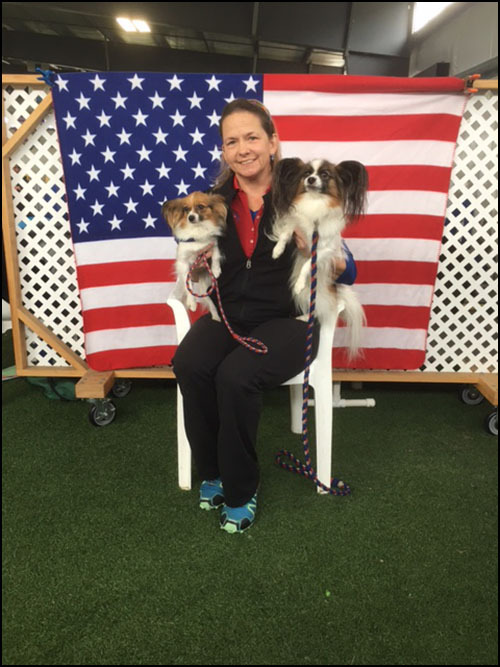 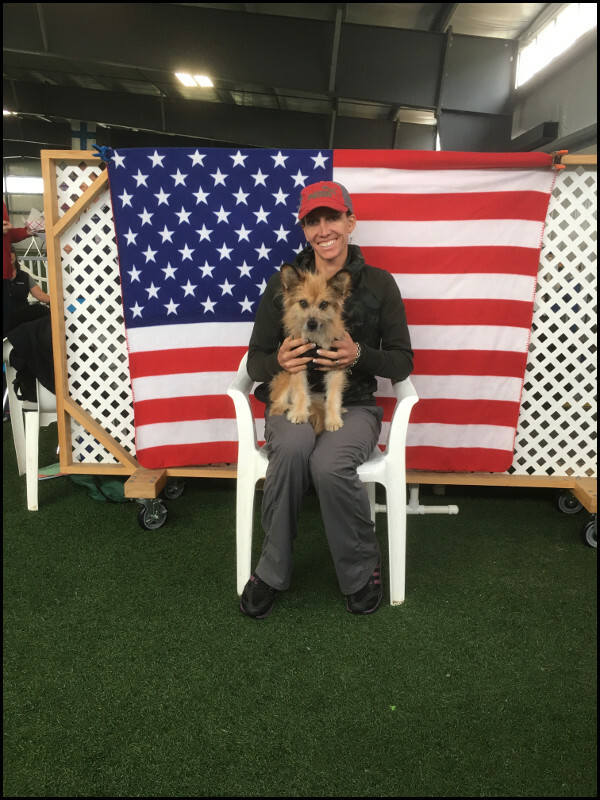 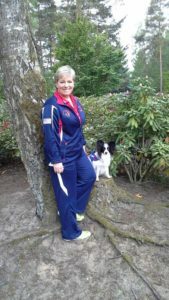 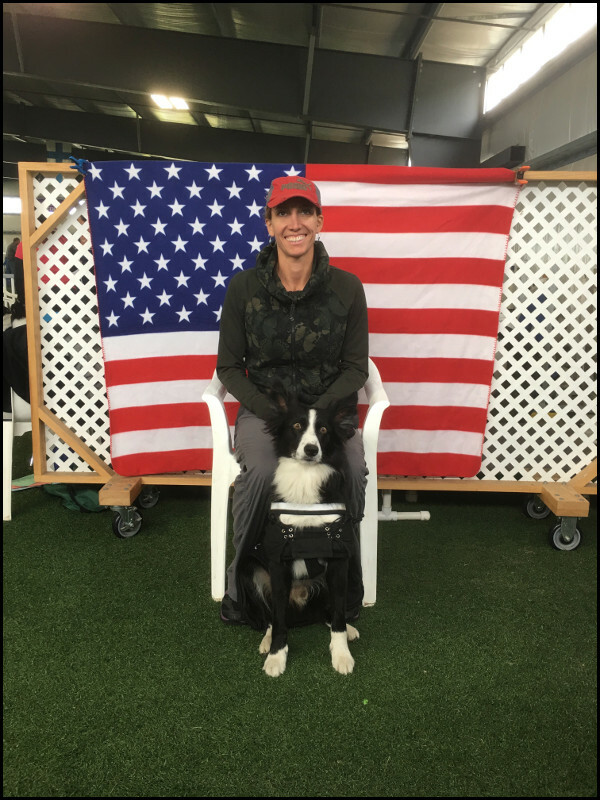 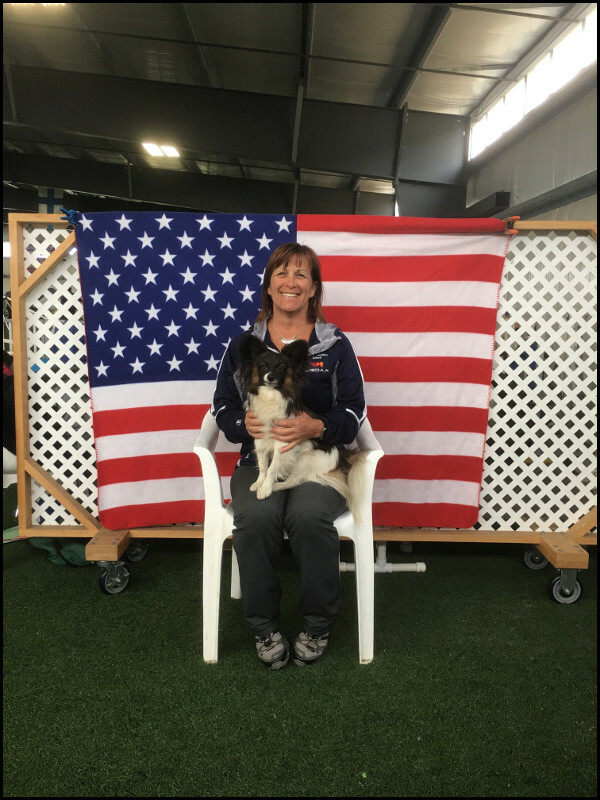 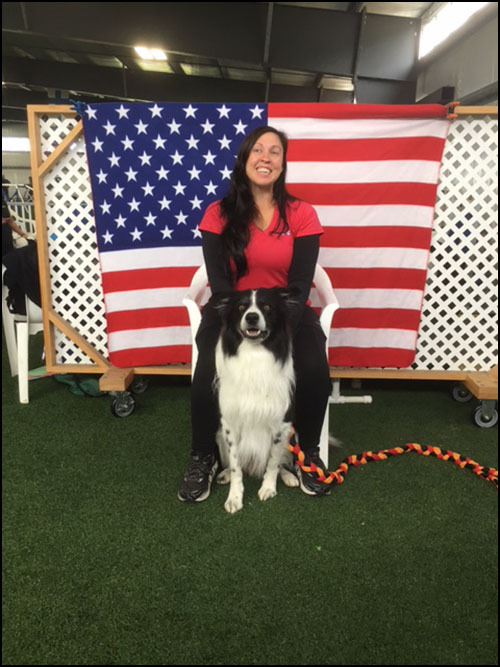 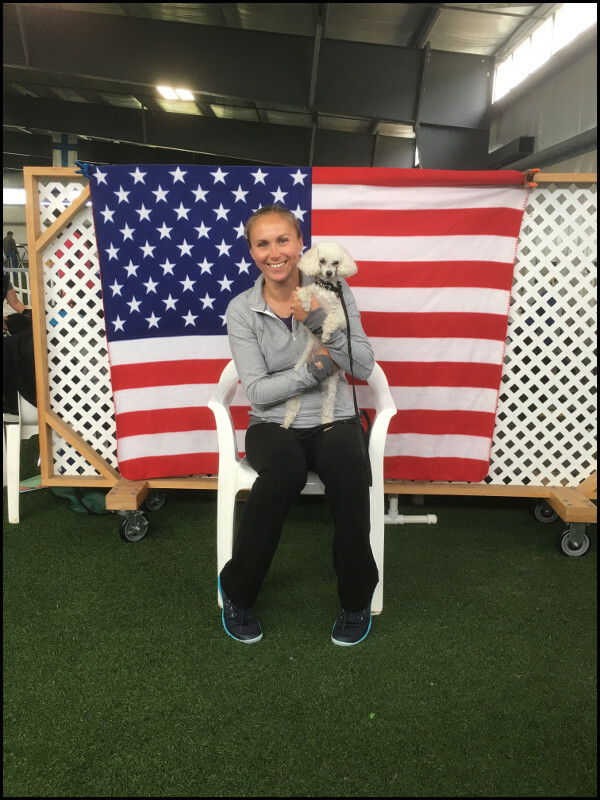 Team members are selected by the USDAA Regulations & Competition Standards Board (RCSB) to represent the United States in the International Federation of Cynological Sports (IFCS) World Agility Championships to be held in 2017. Sixteen teams, four to be chosen to compete in each of the four IFCS height divisions (16 total competitors). 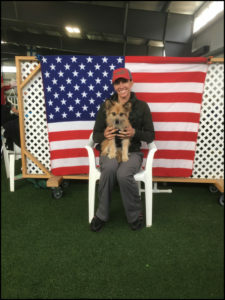 An individual handler may not have more than one dog in any one height division. 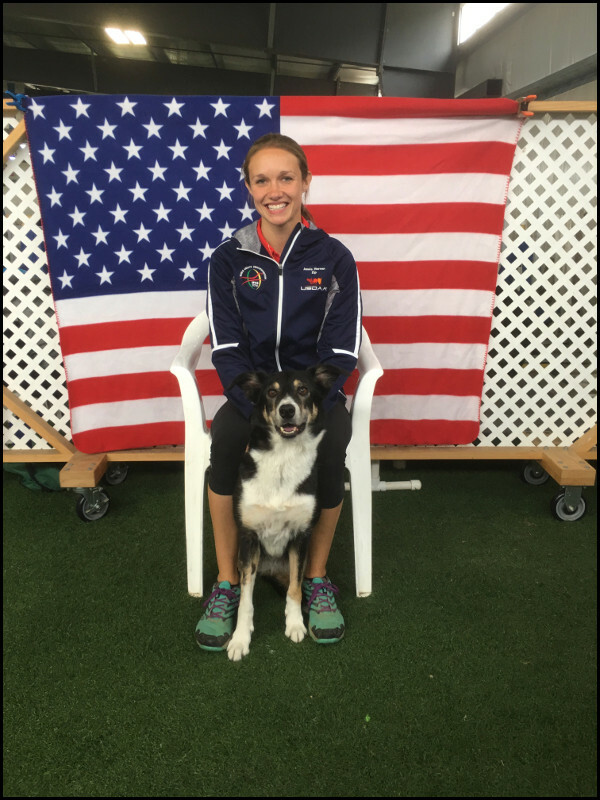 In addition, Team USA has the option of adding up to four previous handler and dog IFCS medal winners to the team. 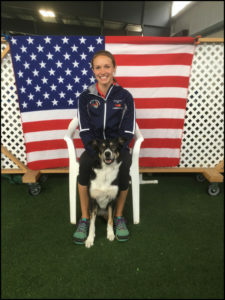 These four additional team members may be chosen by the Team USA Coach with USDAA’s approval. 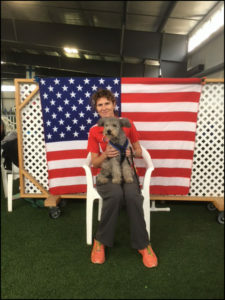 June 16 – 19, 2016, in Geneva, Ohio. 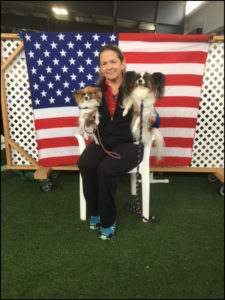 Four (4) team members (one (1) in each jump height) were chosen at this event. 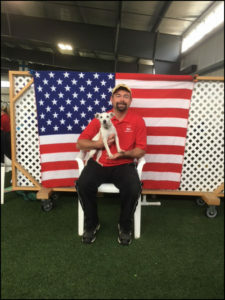 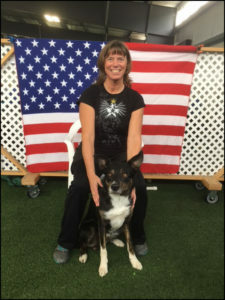 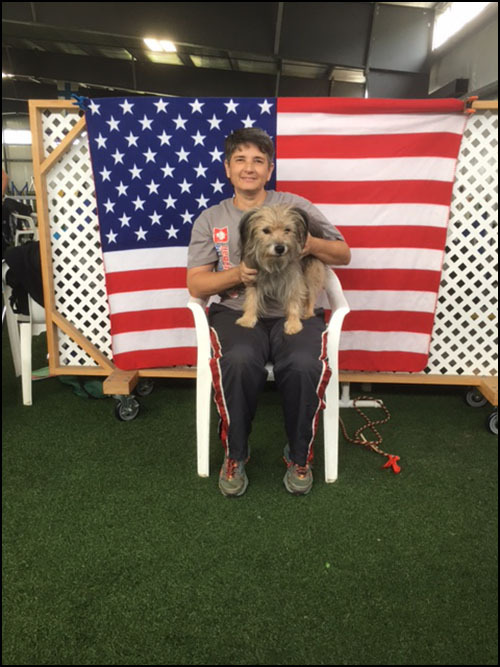 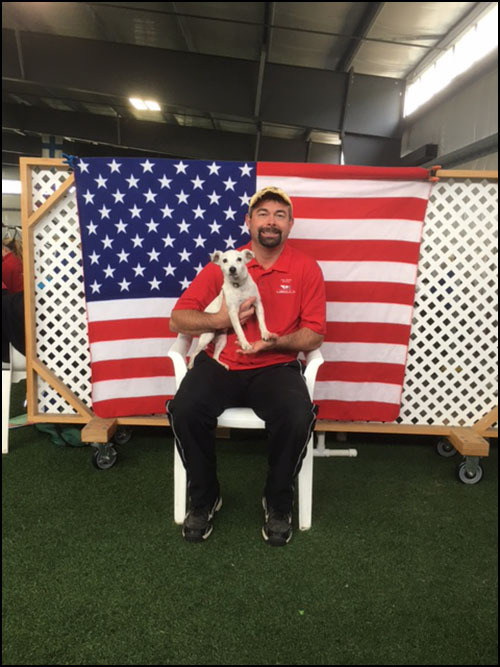 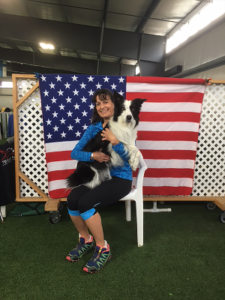 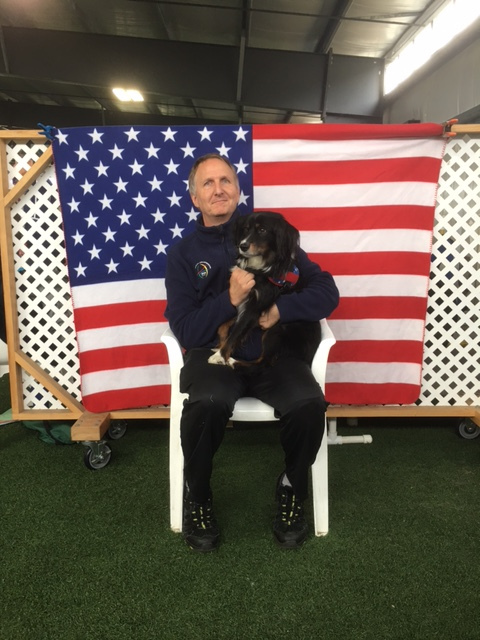 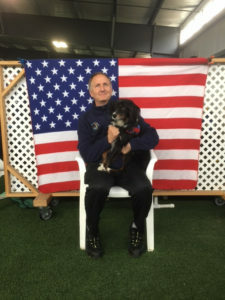 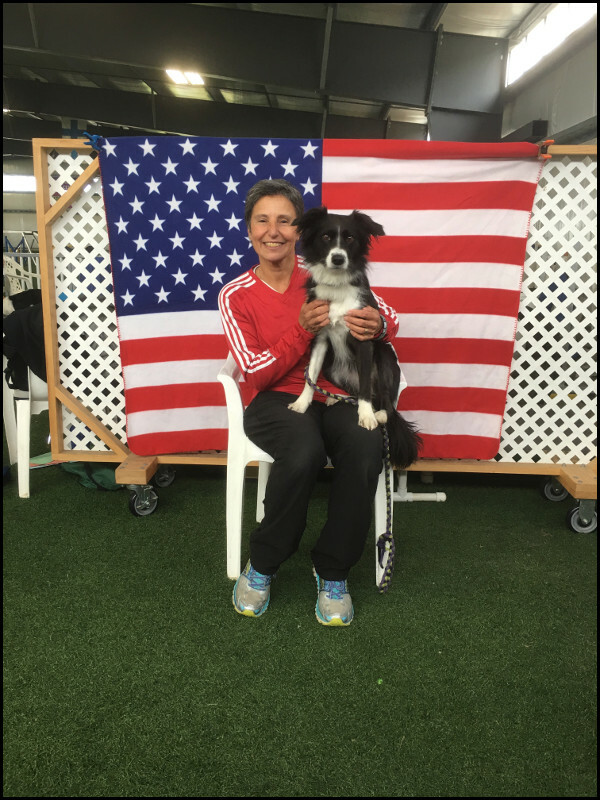 October 7 – 9, 2016, in Barto, Pennsylvania, held in conjunction with the Keystone Agility Club. 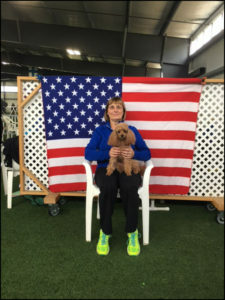 Twelve (12) team members (three in each jump height) will be chosen at this event. 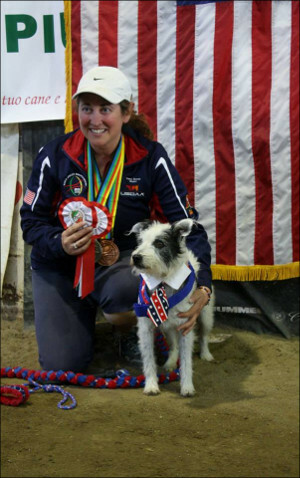 If the handler declines, consideration then goes to the handler/dog that is immediately next on the list, and so on. 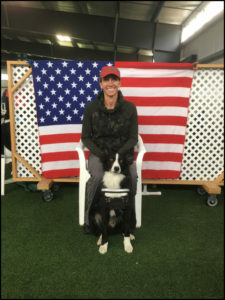 In addition, an alternate is designated for each height division; this alternate will be substituted only in the event a team member must withdraw prior to the event closing date. The alternates are selected by the team coach with USDAA approval.